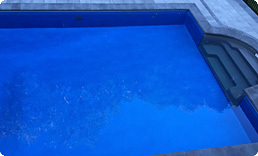 Nevada Pools & Spas has created affordable high quality swimming pool designs which incorporate creative design and functionality for residential properties. 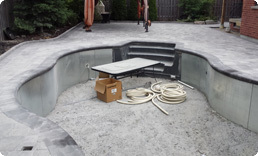 We specialize in Custom Swimming Pools, Swimming Pool Construction, Swimming Pool Design, Swimming Pool Installation, Landscape Design, Inground Pools, Water Features, Hot Tubs & Spas, Cabanas & Pergolas. 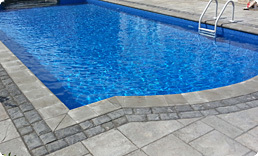 At Nevada Pools we simply give all our effort into every project we take on, and ensure that our customers are completely happy and comfortable referring us to their friends and family. 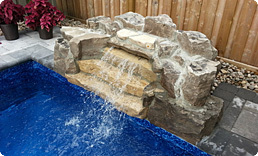 Specializing in in-ground pools, interlocking stone, natural stone, retaining walls, Nevada Pools will transform plain spaces into stunning and enjoyable landscapes. 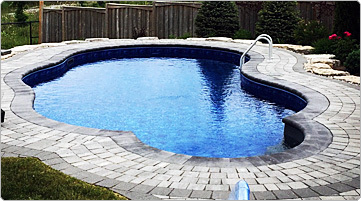 Some of our services include: custom pools, pool construction & design, installation, landscaping , Hot Tubs & Spas, Cabanas & Pergolas. 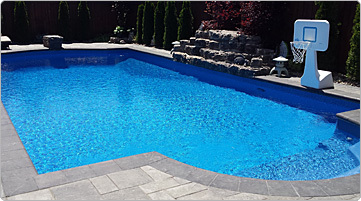 At Nevada Pools, we ask the right questions and listen to combine your ideas with our extensive knowledge and experience to design a backyard that fits your budget and needs. We are a family run business with several years of experience. 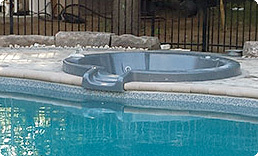 Nevada Pools & Spas can design professional Cabanas & Pergolas that is innovative, durable and attractive. Our professionals have the pleasure of creating the latest trends in design. 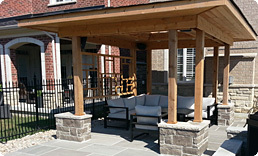 We analyze your outdoor space and make recommendations on what will be most suitable for the amount of space available. 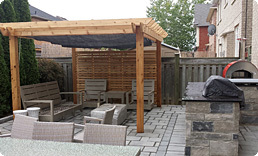 Your backyard oasis is just a call away, we can help create a private backyard retreat that provides a great source of family fun and entertainment. Call us at (647) 988-0890 or submit the form below.